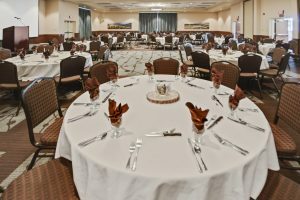 The GranTree Inn is carefully designed to cater to the specific needs of the most demanding programs, offering a professional yet relaxed setting with gracious service and hospitality. 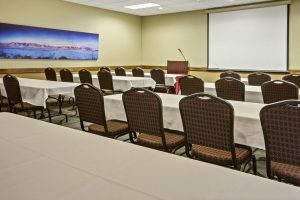 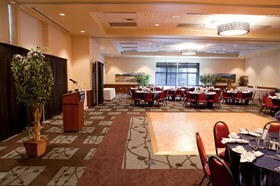 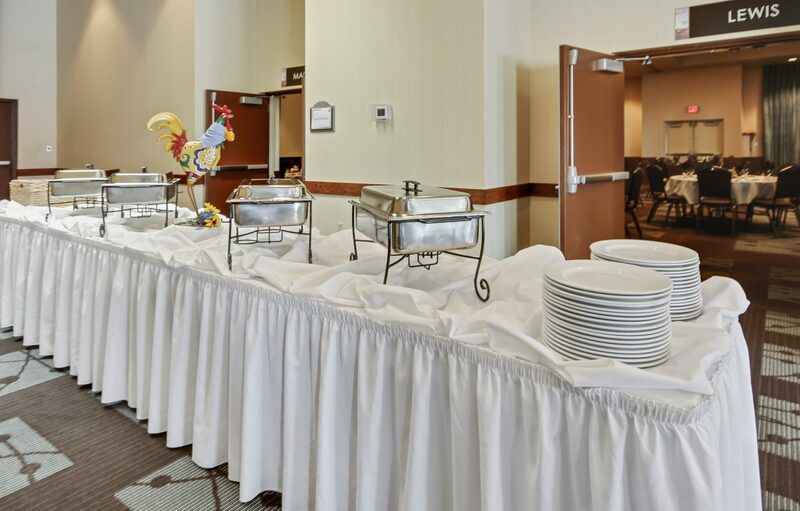 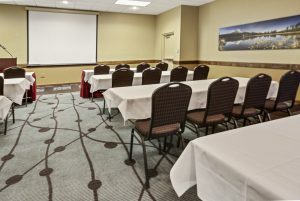 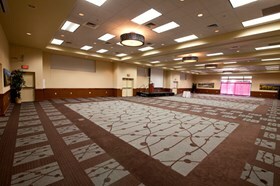 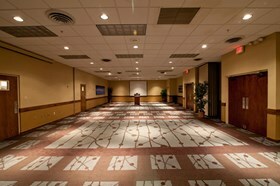 We frequently host conventions, meetings, wedding receptions and banquets for groups of 10 to 344. 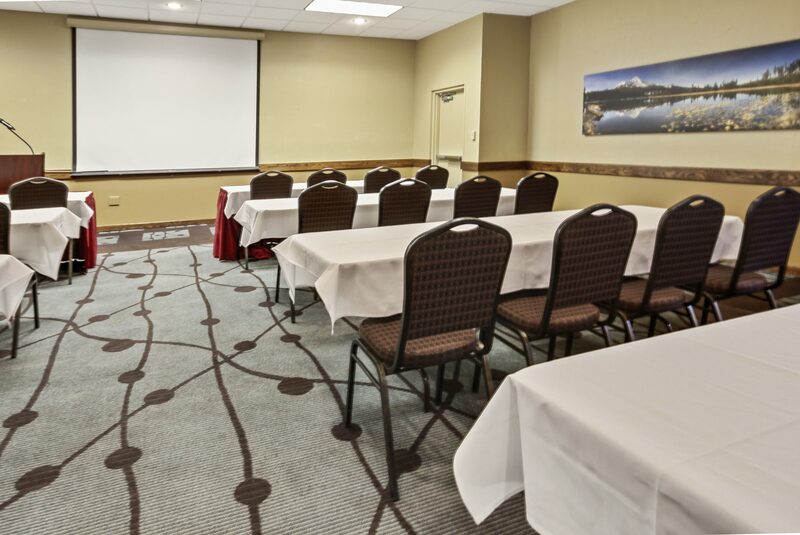 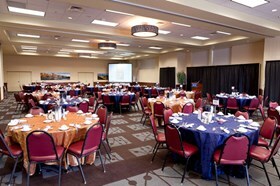 Function space rental includes tables and chairs, linens, and any audio and visual equipment. 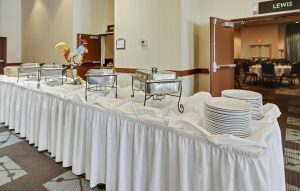 From break items to in-house catering (buffets or served meals), we offer a wide variety of menu options. 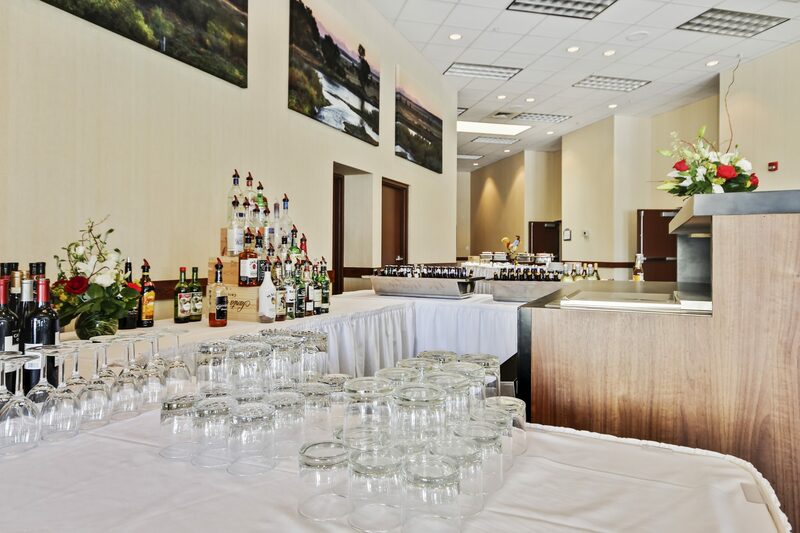 Perhaps your event needs a bar, there are several options available to fit your party!